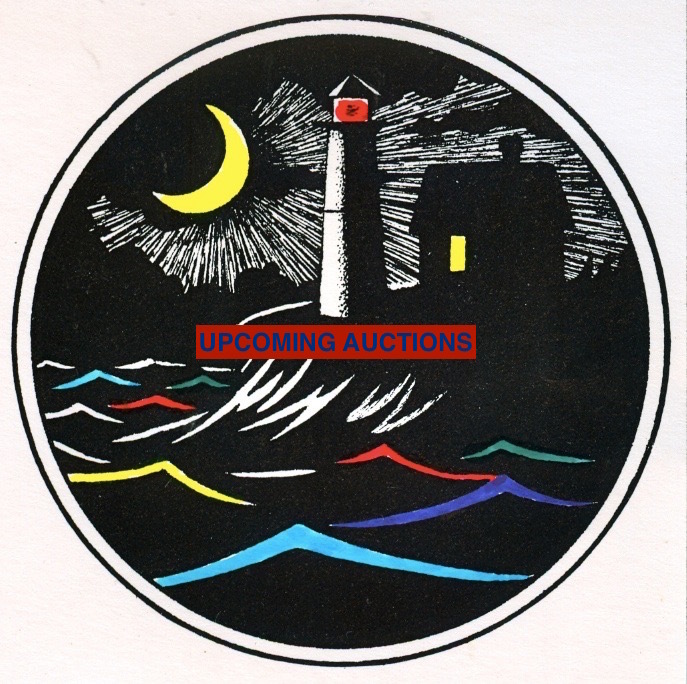 Apologies to our loyal followers for stringing you along for so long with this auction business. We have indefinitely postponed it. It kept being pushed back onto the back burner by other projects and there were too many internal squabbles from family members about what items to let go. Maybe instead of an auction we will offer a grab-bag item to customers purchasing shows. Especially to those who are collectors. On the brighter-side, however, and hopefully as a consolation for those who have been patient, we announce that a new Captain Underhill mystery is in the works. I never thought I would do another ‘Captain Underhill’ but this story is just too good to pass up. Temporary title: ‘The Missing File of Captain Underhill’. “Bull” mystery which I also hope is still being savored. event, to each thoughtfully and with safety (no cross talk, no interruptions) share their favorite memories with some items and be heard with respect and consideration. I have found such sharing to be a remarkable experience. Family owned bookstore in Sandwich, MA for over 50 years!